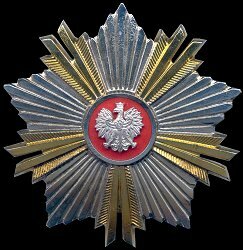 Instituted: 10 April 1974, revised 1990. 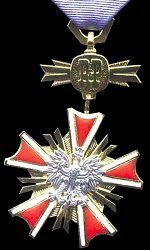 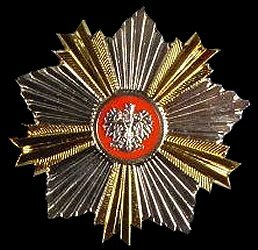 Awarded: To foreigners and Polish residents abroad for merit rendered to the Polish country, primarily in the field of diplomacy. 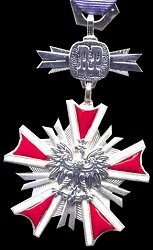 Grades: 5 (Grand Cross, Grand Commander, Commander, Officer, and Member).